A small winemaker in northern France has launched a champagne bottle that changes colour and design when it reaches the correct temperature. 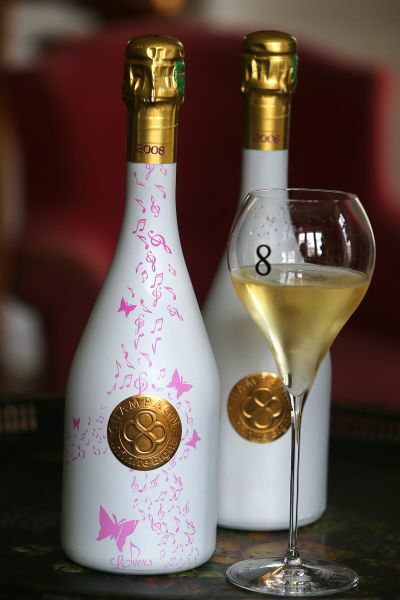 The white bottle, containing 2008 champagne, becomes covered with pink butterflies and musical notes when chilled and ready to drink. 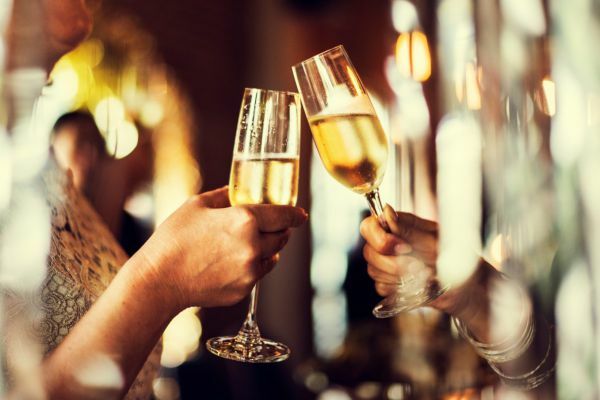 The Infinite Eight Champagne, produced in Ville-Dommange near Reims, northeastern France – will be launched in Japan this month, followed by France in April. 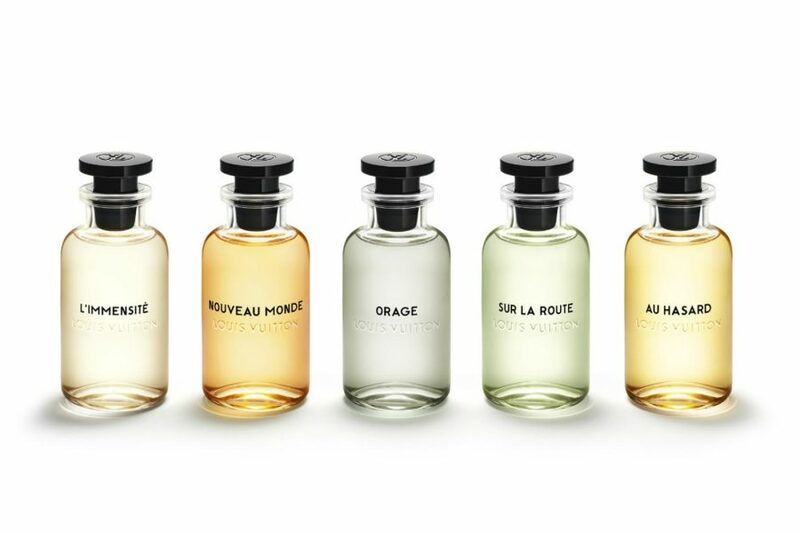 To achieve the bubbly effect, co-designed with French food packaging company Distripac, the bottles are covered in a plastic film, which reacts to the cold thanks to a thermoreactive varnish. The champagne maker already uses this technology on its other bottles but it is the first time it has been applied to the entire bottle of Cuvée Butterfly Lovers. Once chilled to the correct temperature, the brand’s infinity symbol on the labels of its bottles of champagne changes from grey to red. 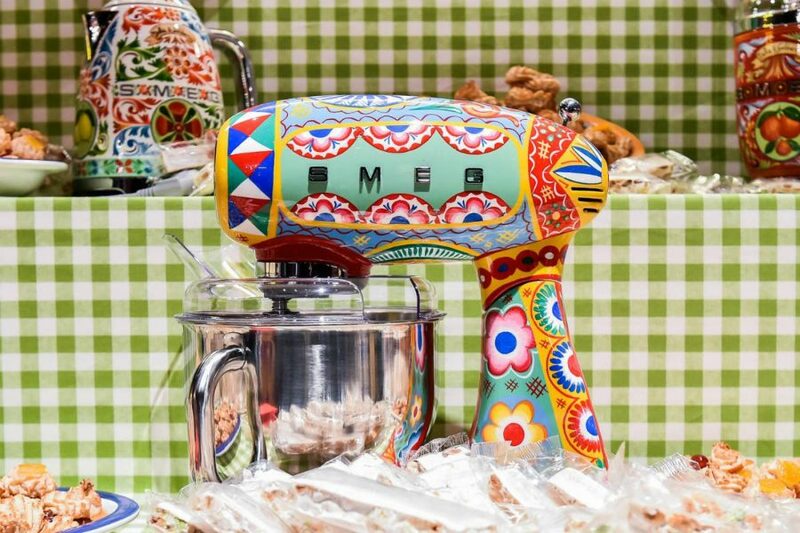 According to the brand’s website, the ideal temperature to serve bubbly is eight to 10 degrees Celsius (47-50 degrees Fahrenheit).